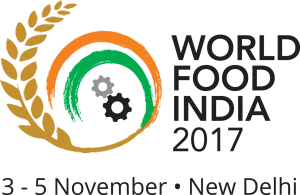 TNI Bureau: Odisha will participate as the ‘Focus State’ in the World Food India (WFI)-2017, confirms Minister Prafulla Samal. The mega event will be held in New Delhi between November 3-5, 2017. More than 200 global companies and 41 global CEOs from 30 countries to attend the event. As the ‘Focus State’, Odisha will set up its own pavilion with 12 stalls, showcasing various processed food items including spices, cashew, confectionery items, processed agro food, sea food etc.